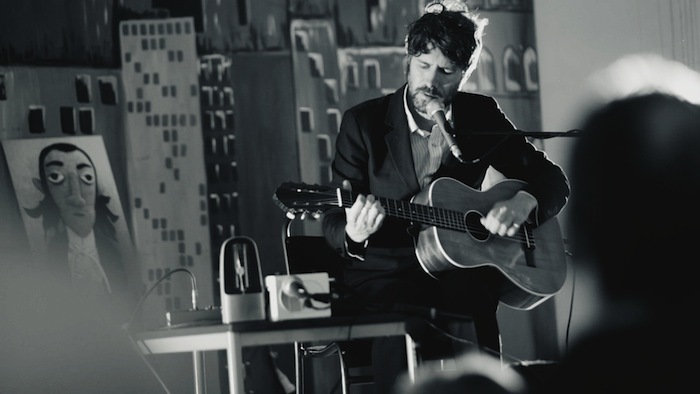 Gruff Rhys will play solo concerts at the Soho theatre, London for a week from the 5th of May to celebrate the release of the American Interior Album, App, Book and Film during the same week. 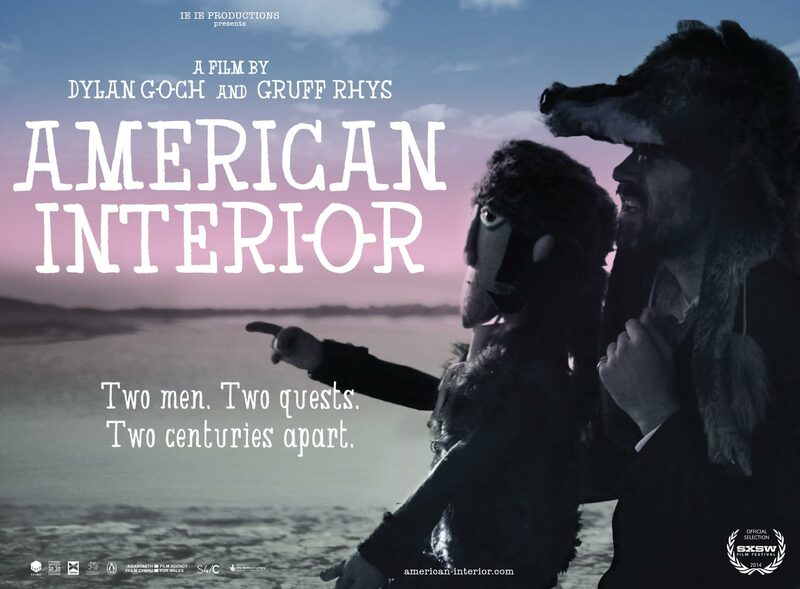 The songs of American Interior and other choice cuts will ring out for the first time in the heart of the metropolis and the ears of audience members. Rhys will also present a lo-tec Powerpoint Presentation on the life of explorer John Evans. ‘American Interior’ is released May 5th, and can currently be preordered on iTunes or physically, including as part of a glorious box set. Gruff’s current confirmed schedule is as follows.